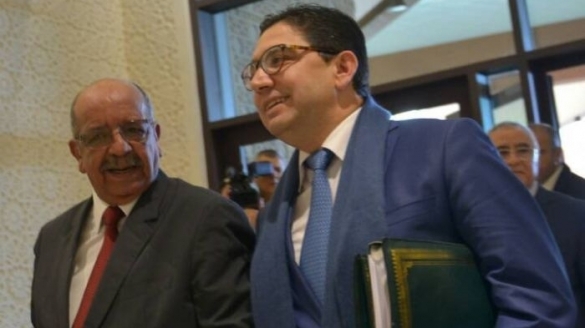 Morocco’s Minister of Foreign Affairs Nasser Bourita received Algeria’s ambassador to Rabat to reiterate Morocco’s determination to know Algeria’s position on King Mohammed VI’s dialogue offer. 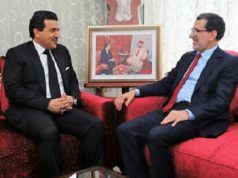 Rabat – The Ministry of Foreign Affairs and International Cooperation issued a statement to make public the points discussed during the meeting between the Moroccan official and the Algerian diplomat. 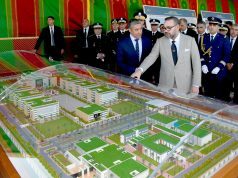 The ministry said that Bourita reiterated Morocco’s desire to have an official reaction of the Algerian authorities to the King’s offer to establish a political mechanism for dialogue and consultation with Algeria. 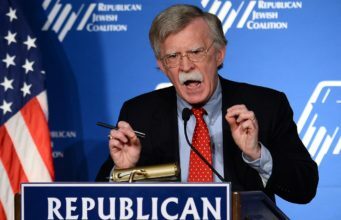 Besides the indirect statement from Algeria’s Ministry of Foreign Affairs for the AMU’s foreign ministers meeting, Algeria has not issued any official announcement in response to the King’s offer. 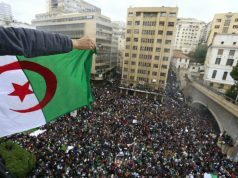 In response to the Algerian claims, Morocco’s ministry said that the royal initiative “stems from a sincere desire to create a framework for direct and inclusive bilateral dialogue to resolve all disputes between the two countries,” and to relaunch their cooperation and consult on regional challenges. 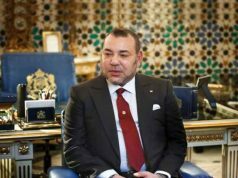 Commenting on the AMU meeting, Morocco said that it took note of the letters of the secretary-general of the AMU, which informed Morocco of the Tunisian and Algerian requests for the meeting of foreign ministers. The statement echoes King Mohammed VI’s request to revive bonds between the two countries, describing the ties between Morocco and Algeria as “not normal” and “much less than acceptable.” The countries’ border has been closed since 1994. 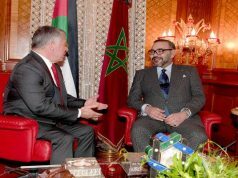 The King also condemned the division and lack of unity within the Maghreb due to regional conflicts.